This entry was posted in Travel and tagged Daydreaming, Oregon, Outdoors, restaurants, Travel, wine by Julie. Bookmark the permalink. Thank you for the link to my post. The view from the vineyards at Phelps Creek is pretty mind-boggling, huh? Hope you get a chance to visit. You have beautiful images and explanations! Looking forward to seeing it with my own eyes. 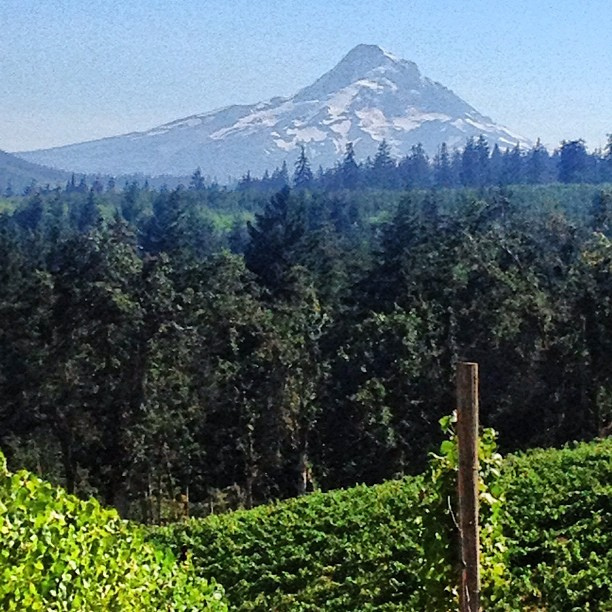 Need to check out cooper mountain vineyards…one of our favorites is their 2010 reserve pinot noir…one of our favorites! Wonderful! Great tip; thank you.